Good morning! Here are some of the top tech startup news stories today Monday, January 15. 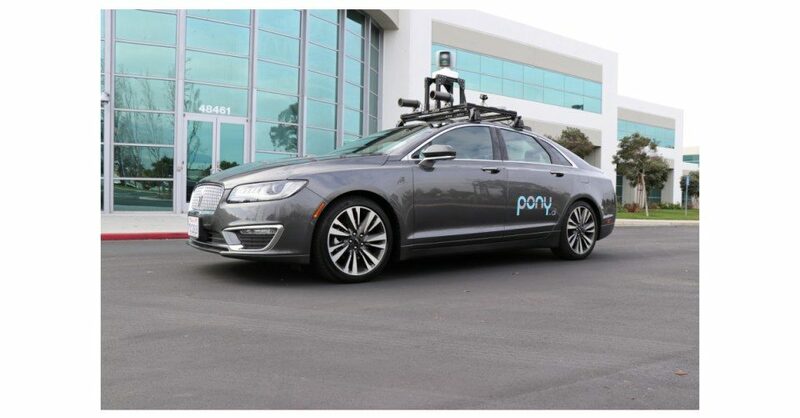 Autonomous Driving Startup Pony.ai Raises $112 million. Pony.ai, a startup that builds autonomous driving solutions, has closed a Series A funding round of $112 million. The company plans to use this round of funding to continue working towards its mission of building the safest and most reliable self-driving technology. The round was co-led by Morningside Venture Capital and Legend Capital. Seed round lead-investor Sequoia China and investor IDG Capital also participated in the round, along with Hongtai Capital, Legend Star, Puhua Capital, Polaris Capital, DCM Ventures, Comcast Ventures, Silicon Valley Future Capital and other funding sources. 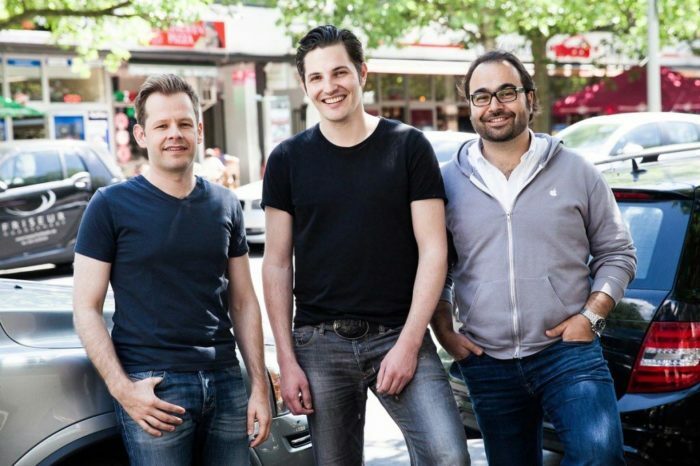 Berlin Germany-based startup AUTO1 has received $558 million funding from Japan’s Softbank. The German used car trading platform company was launched in 2012 and operates in over 30 countries. The startup has sold more than 40,000 cars a month on its associated sites. Virtual fitting room Startup raises $55 million. True Fit, a startup that describes itself as “personalization platform for apparel and footwear,” has raised $55 million in a Series C funding round led by Georgian Partners with participation from Cross Creek Capital. The funding will be used to help develop its technology to drive online clothes purchases through recommendations. The startup uses machine learning to help pair consumers with clothes that fit their size and style. KENDLE launches new K2 large-format SLA 3D printer on Kickstarter for as low as $1,250. KENDLE, a Hong Kong-based hardware startup has launched a Kickstarter campaign for its new KENDLE K2 large-format SLA 3D printer. The new 3D printer boasts a build volume of 190 x 120 x 220 mm (comparatively larger than the popular Form 2 SLA 3D printer) and reportedly offers users a high printing speed of up to 5 seconds per layer (with its proprietary KENDLE Resin material.